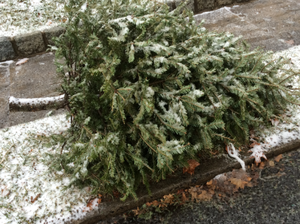 The Town of New Castle has announced that Christmas Trees will be collected both Monday, January 7 and 28. Residents should place curbside where they place their trash/recycling. Visit the Town of New Castle online here for additional information.